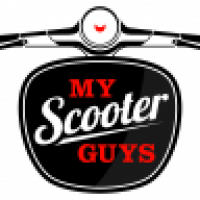 My Scooter Guys - www.myscooterguys.co.uk 1. Lamba Motorcycles - www.lambamotorcycles.co.uk 2. ATS Euromaster, Buxton, Derbyshire 4. 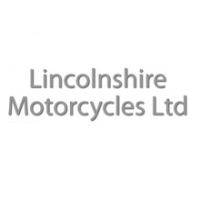 Linconshire Motocycles - www.lincolnshiremotorcycles.co.uk 5.